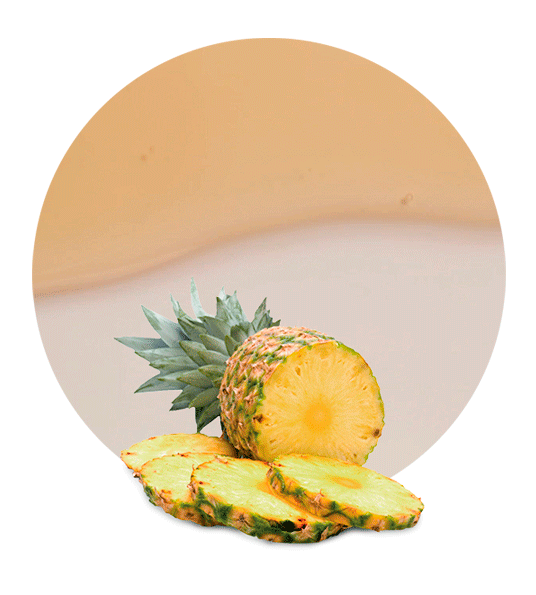 Pineapple concentrate is used to create deliciously healthy drinks products, using excellent quality fruits and manufactured to a high quality assured standard. The concentrate is manufactured using a process called osmosis, whereby the juice is freshly squeezed and then heated in order to leave the fruity taste. 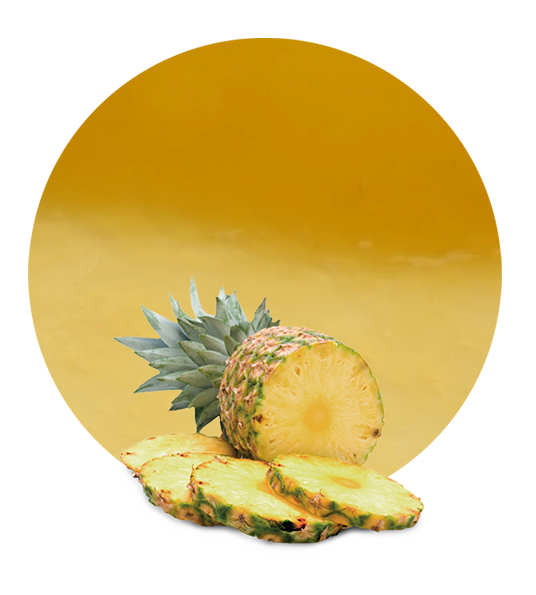 Pineapple Concentrate has been proven to be beneficial to a person’s health in a number of ways. It can boost immunity and improve blood circulation, prevent cancer and heart disease, and reduce the risk of degenerative cognitive conditions such as Alzheimer’s and dementia. The presence of the enzyme bromelain means this fruit has excellent anti-inflammatory effects and has a long history of being used to treat conditions such as arthritis. In addition, it is great for digestive health and can be useful for preventing constipation and symptoms of Irritable Bowel Syndrome. There are studies that show this exotic fruit can protect against infection and even speed up the healing of wounds. Some scientists have also suggested that it can be used to improve reproductive health and sexual function. 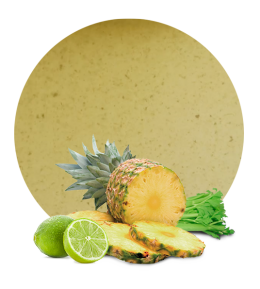 Pineapple concentrate contains a host of vitamins and minerals such as magnesium, potassium, vitamin C, beta-carotene, vitamin B6 and folate. Aside from the significant health benefits, it also has the great taste of fresh fruit, made from quality produce and processed to remain tasty and flavoursome for an extended period of time. All fruit products are processed to a high standard using state-of-the-art production methods. Our logistical resources are tailored to meet the needs of the client, and can be flexible as needed in order to ensure the product is delivered safely, securely and in a timely manner. Other products are also available, all made to the same high specification. These include simple, traditional flavours such as orange, lemon and strawberry as well as more complex flavours such as lemon and mint or lemon and broccoli. Both sweet and savoury tastes are accommodated.